In our previous posts, you learned how to install Jackett in Docker, a service that translates queries from other apps like Sonarr, Sickrage and CouchPotato and allows you to use more custom torrent providers. Cardigann is a similar service, which allows a lot more providers not available in Jackett. If i got your interest, continue reading and learn how you can install Cardigann in Docker in just a few easy steps. Cardigann is now installed in Docker. What to do next? Before starting the Docker Cardigann installation guide, make sure to follow our previous guides where you can learn to Install Docker on Ubuntu, Windows 10 Pro/Ent, and Windows 7 and 8. You can install Cardigann in a new Docker container from scratch. But, ready-made containers are already available for several apps on Docker Hub. So all you need to do is pull those containers and install. 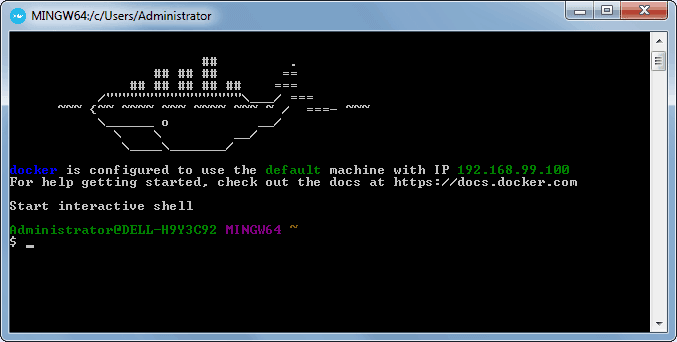 If you are ready, open Docker command prompt and get ready to setup Cardigann in Docker. To install Cardigann using Docker, you will first need to grab the latest version of Cardigann container from the linuxserver Docker Hub. LinuxServer is a Docker repository with several HTPC and home server app containers. Pull the ready-made Cardigann docker container using the above command. After pulling the container with the latest version of Cardigann, we need to configure the usage parameters such as download folders, port number, etc. for the service. Copy all lines in the code block below (it is one single command) and paste it into docker prompt. --restart=always \ – Starts the Cardigann container automatically during boot. If you don't want the container to be started automatically, you can skip this command. -v /home/docker/cardigann/config:/config \ – Specifies the location of the Cardigann config files. In this case, the config folder is located in /home/docker/cardigann/ directory. -p 5060:5060 \ – Specifies the ports used by Cardigann. In this case, the port is 5060:5060. If you used the correct parameters, you can go ahead and start the Cardigann container you have just created, using the following command. After starting the Cardigann Docker container, you will be able to open the web interface on port 5060. In my case the ip is http://192.168.0.108:5060. You can now start and add your favorite torrent providers, and start enjoying fast results in your automated searches. Congratulations! You managed to setup Cardigann in Docker successfully. Once Docker is setup, it is extremely simple to create and destroy containers with apps. If you want to be able to access the Cardigann interface outside your home network, be sure to setup port forwarding on your router. 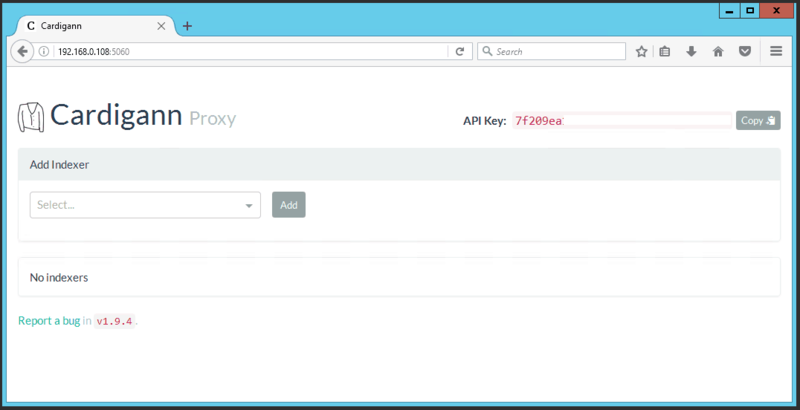 You will have to forward the Cardigann port to the local/internal IP address of the system with Docker installation. Next, you can install Sonarr in Docker or Sickrage to manage your media library (if you haven’t done that already), or you can also learn how to install RuTorrent in Docker. 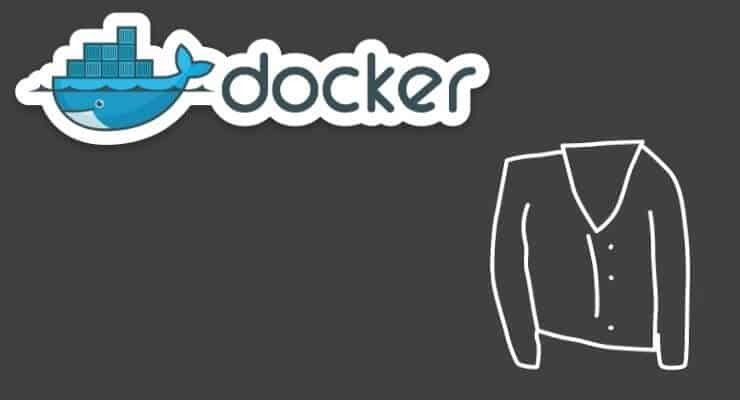 Check back soon to learn more about Docker and how you can install various other services in Docker containers.